Can I Live Off a Dog Groomer Salary? If your dream is to become a pet groomer, then you’ve probably heard it all. Your friends and family tell you that it just isn’t a realistic career path. That you won’t be able to make enough money to support yourself. They’ve probably also advised you that eventually you’ll wish you had chosen a different career, something more academic. But, how would they know? They’re not dog groomers. That’s why you’re here, isn’t it? You want the hard facts. 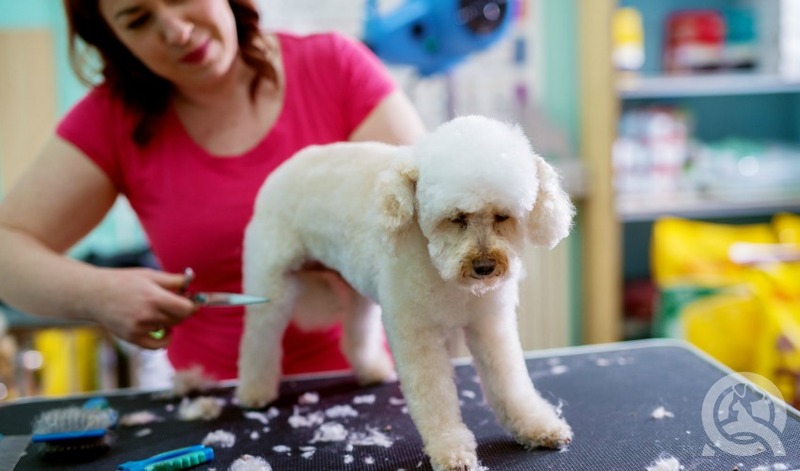 How much do dog groomers actually make, and is it enough to live off? Well you’ve come to the right place! QC Pet Studies’ very own dog grooming instructor, Lisa Day, heard exactly the same things when she decided to become a pet groomer. Her mom told her that she didn’t support the decision. 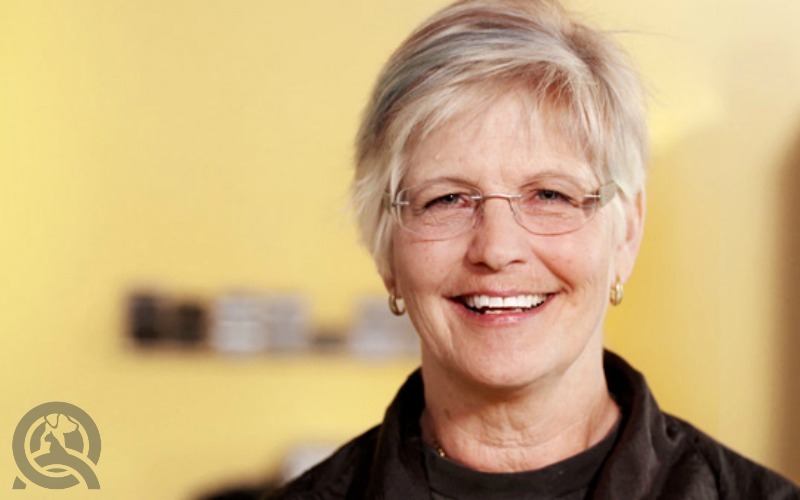 She wanted to see her daughter in a job that was more rewarding and financially feasible. Her mom, a pet groomer herself, was so adamantly against the idea that she refused to train Lisa. Nonetheless, Lisa Day pursued her dream. She’s now a Certified Master Groomer with over 40 years of experience. She has had, and continues to have, a long and prosperous career. She’s worked as a certifier for the Canadian Professional Pet Stylists and has won multiple awards for her work in show grooming. In 2010, she placed first for poodle obedience in Canada! Lisa Day is just one example of how it’s possible to not only live as a dog groomer, but also to have a successful career in the industry. The negative things you hear about dog grooming are just that: negative things from negative people. Maybe your parents want the best for you, but that shouldn’t hold you back from following your dreams. It’s up to people like you to prove them wrong. While it’s true that not everyone makes it, if you’re passionate about dog grooming, nothing can stand in your way! Like with any job, you’ll have to start somewhere. Don’t expect to make big money right of the bat. Since pet grooming is a trade, you’ll first work as an apprentice or student groomer. This means that you’ll get paid as you learn! While the pet grooming industry is unregulated, you technically don’t need to be certified. Most people who are serious about making a career out of grooming, get some sort of education. Dog grooming courses cost only a fraction of what you would pay to get a college or university degree. And in today’s world, with the internet so readily available, online options are a great way to save even more! Not to mention, they’re super convenient! According to popular statistics, dog groomers make anywhere from $11 to $25 an hour. However, this number includes a wide range of jobs within grooming. The lower end of this range is reflects wages for bathers and student groomers who don’t have much experience or education. Once you’ve spent a couple of years in the industry, you’ll probably make around $20/hr or just over $40,000 a year. This salary may seem low, but salaries vary greatly depending on the popularity, pricing, and location of the company. There is a lot of room for variation! In metropolitan areas where dog grooming trends and niche markets are more popular, prices can sky rocket. Dog groomers are usually paid on a commission-basis. It’s typically between 40%-55% of the sale. So the more dogs you groom, the more money you’ll make—don’t forget about the tips! These estimates are for jobs where you’ll be working at somebody else’s salon, or for a big company like Pet Smart. You’ll want to work at a salon or pet store to gain grooming experience. Thankfully, opportunities for growth and experience are endless. Once you have your pet grooming education and are comfortable working in the industry, you’re free to start your own business. You can groom dogs out of your own home or travel directly to your clients. 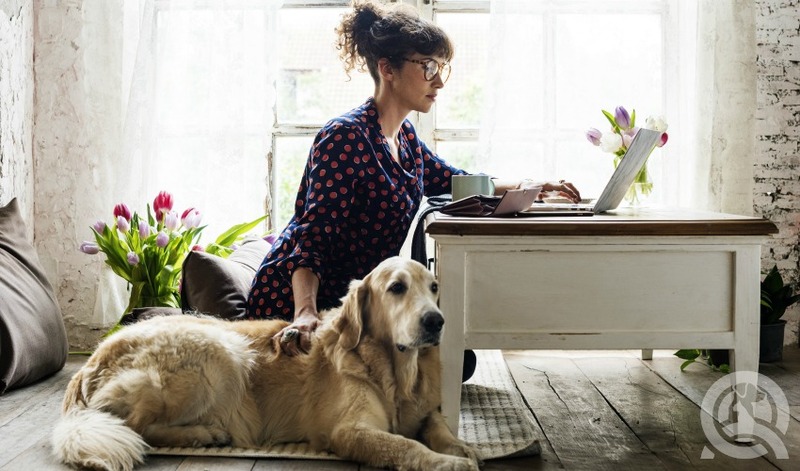 As a freelance dog groomer, you’ll have complete control over the prices you charge. You’ll get to take home all the profits! If you’re really passionate, you might even venture into show grooming. At this level, you’ll likely make a lot more. When you gain more experience and even accolades, you may consider opening your own salon! 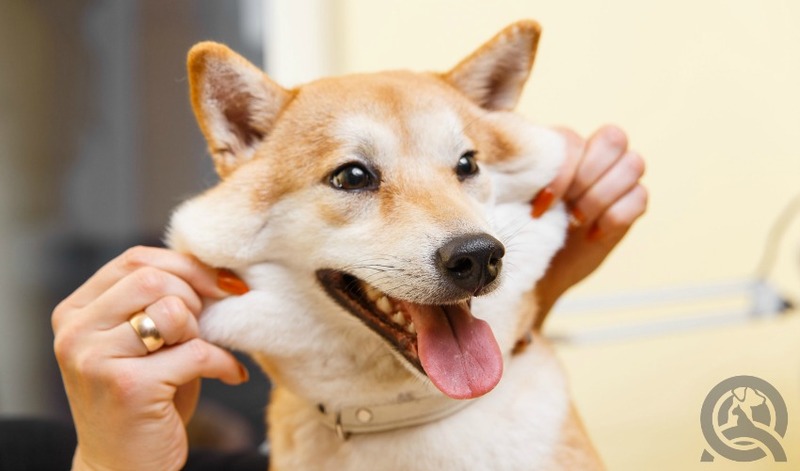 Owning a pet grooming salon can be a lot of work, but it can also be very rewarding. If you want to hire grooming employees, then you’ll gain a fraction of what they make. You may even work less and make more! Plus, when you have your own salon you can earn more money from retail – sell all the dog essentials! When someone asks if you can live off a dog grooming salary, the short answer is yes! There are plenty of full-time dog groomers out there. However, if you’re looking for a guaranteed 6-figure salary, then dog grooming probably won’t be the right career choice for you. It’s definitely not a ‘get rich quick’ scheme. Your passion for dog grooming should sprout first and foremost from a love of animals. If this doesn’t sound like you, then you probably won’t enjoy the daily work of dog grooming. However, if you are an animal lover, then dog grooming can provide you with more than just the means to earn a living. We’re not saying that money isn’t important, it definitely is. But, dog grooming is so much more than that. Most people don’t realize how much of a physical job it is. Not only will a career as a groomer keep you in great physical shape, it will also keep you happy. There is no denying the joy of working with animals, and especially dogs! Not to mention that most dog owners are also great people that make great clients! Like Lisa Day says: “I don’t work. I get paid to do something that I would do for free.” Does it really get any better than that? Have more questions? Leave them in the comment section below! Interested in getting into dog grooming right away? Check out QC’s online dog grooming course!